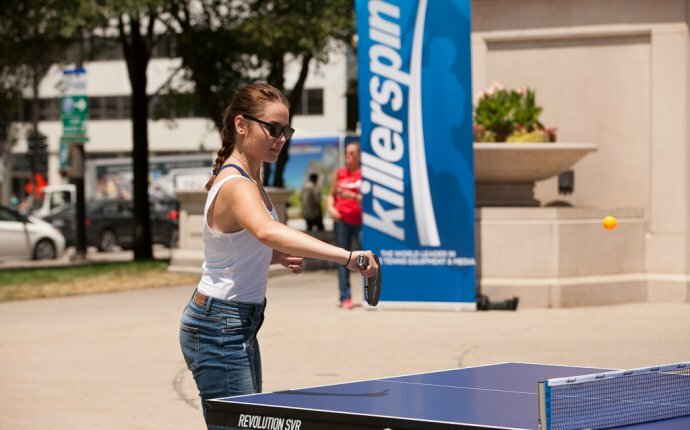 Table tennis is a sport that is generally dominated by nations in Asia, particularly China and Korea, although in para table tennis a number of the world’s best players are European with Ukraine, Poland and Germany particularly strong. Great Britain’s table tennis athletes went into London 2012 after three years under the guidance of Performance Director Gorazd Vecko, who was recruited by the British Table Tennis Association for People with Disabilities (BTTAD) following a disappointing performance by the sport in Beijing where it failed to medal, having consistently won at least two medals in the previous four Games. Since then the GB team has gone from strength to strength and at the World Championships in China in 2014 Will Bayley became World Champion in men’s class 7 while Rob Davies took silver in men’s class 1 and Sue Gilroy took silver in women’s class 4. Bayley also won bronze in the men’s class 7 team event with Paul Karabardak and in June 2015 he regained the World number one ranking in men’s class 7 having first held the position in 2012. In October 2015 the team enjoyed its most successful ever European Championships with 11 medals, including two golds for Rob Davies, who retained his individual title and successfully defended the men’s class 1 team title with Tom Matthews. In December 2015 Davies also regained the World number one ranking in men’s class 1. In addition to its 14-strong Performance Squad the GB Para Table Tennis Team now has a thriving Pathway programme which is designed to identify and train young athletes with the potential to win medals at World and Paralympic level.